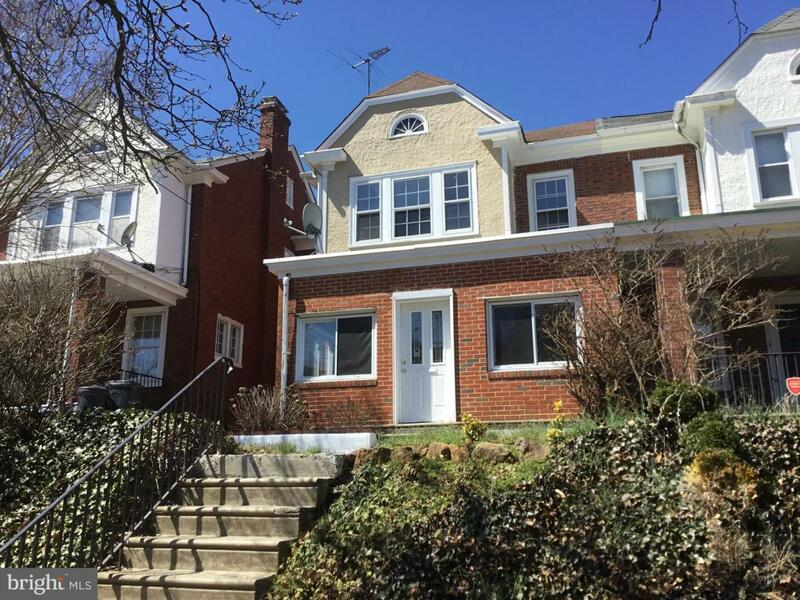 Semi-Detached 2-Story brick home located in Cool Springs in the Historic District. 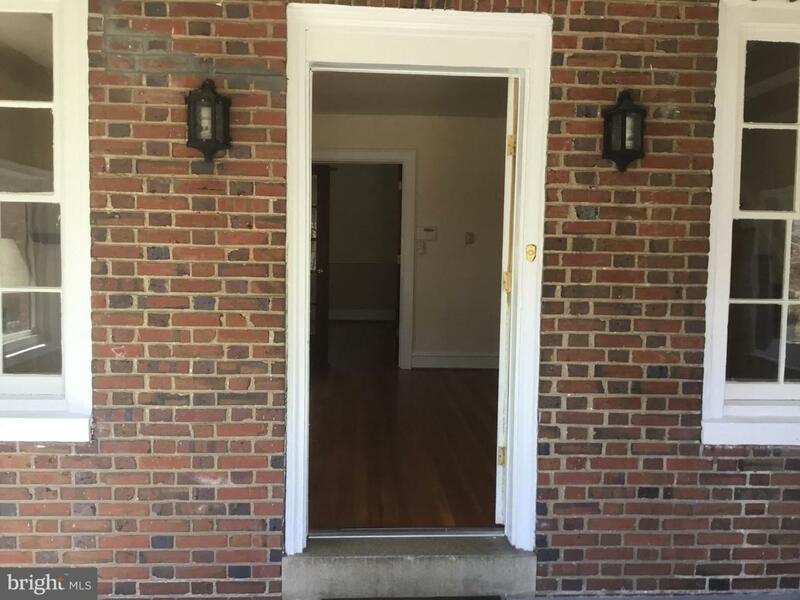 Access up stairs to inviting front porch into living room with brick fireplace. You will notice fresh paint and hardwoods throughout. 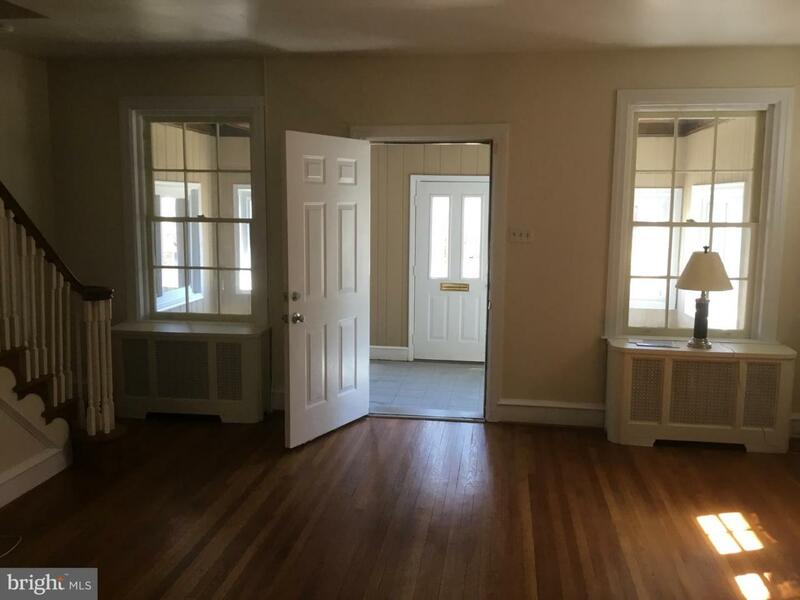 Formal Dining Room has French Doors and a pass through to the kitchen with tile flooring and backsplash adjacent to the main floor powder room. Exit to rear patio that is semi-private to relax or entertain. The garage is located behind the church from 9th Street access. 2nd floor has Three good sized bedrooms; one with access to rear balcony and one with walk up access to large unfinished attic. Basement is great for extra storage and has outside entrance or enter from kitchen to stairs. This is a great location and close in proximity to everything the city has to offer; Cool Springs Park, Downtown restaurants and theaters, Brandywine Park and Zoo, Trolley Square and much more. All this with easy access to I-95. 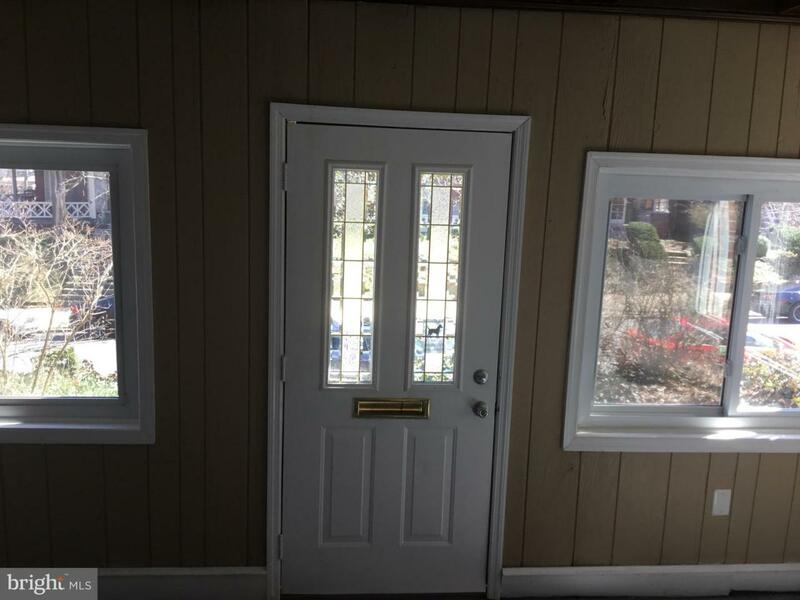 Come see for yourself and see the value of this house at this location.